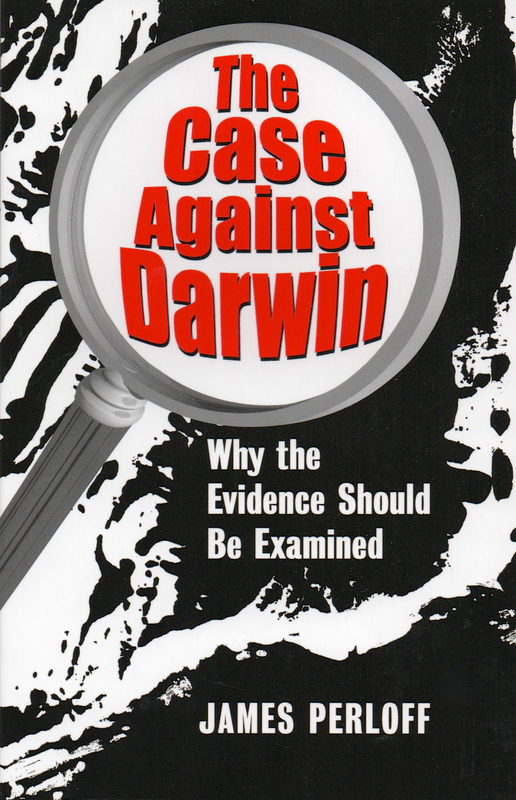 I originally wrote this post for Dr. Henry Makow’s website, which published an abbreviated version of it last year. As I believe the full story should be told, I am posting it to my blog. 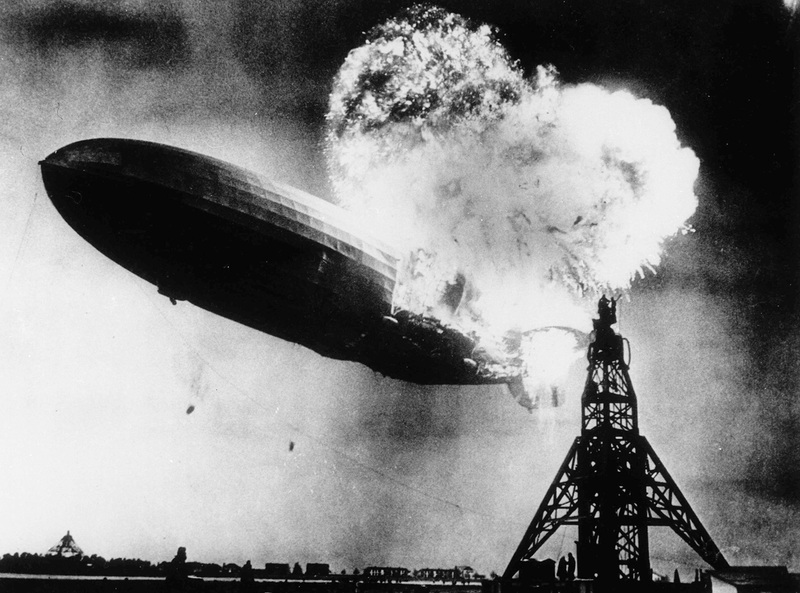 On May 6, 1937 the German zeppelin Hindenburg burst into flames while docking at Lakehurst, New Jersey. The spectacular disaster brought an end to the airship era. In March 2013, major news outlets reported that the calamity’s “true” cause had been identified. “The explosion that destroyed the Hindenburg was caused by static electricity,” said Reuters, based on a British documentary by TV host Jem Stansfield, who reached his conclusion by blowing up three model hydrogen airships. Stansfield’s hypothesis fell short of excitement, however, since it was only a slight variant on the “static electricity” theory fed to the public for many decades. 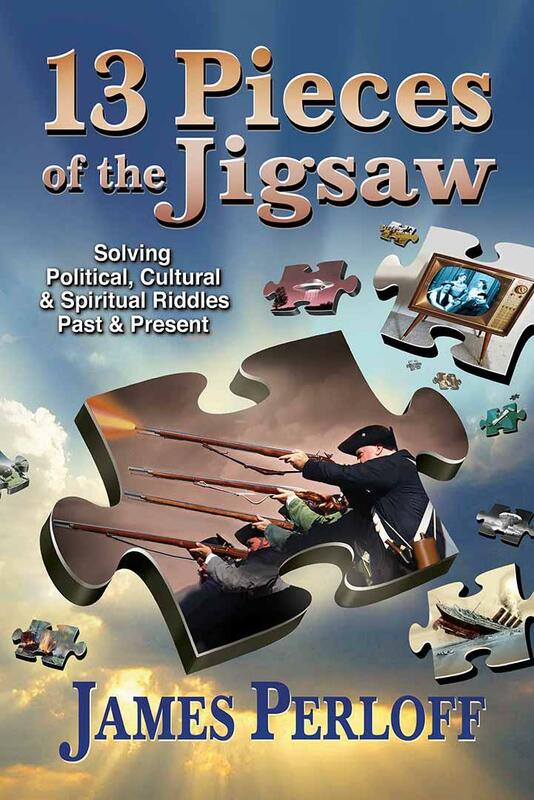 It was reminiscent of a 2002 Discovery Channel documentary which claimed the blowing up of the USS Maine – trigger of the Spanish-American War – was simply caused by an accidental coal bunker fire, though no other U.S. warship of that era exploded from such a cause. It also evoked the NTSB’s report that the 1996 destruction of TWA flight 800 over the Atlantic resulted merely from a short circuit igniting vapors in a fuel tank, despite many witnesses having reported a streak of light heading toward the plane prior to detonation. Before the Internet, “truthers” had limited access to alternative news. 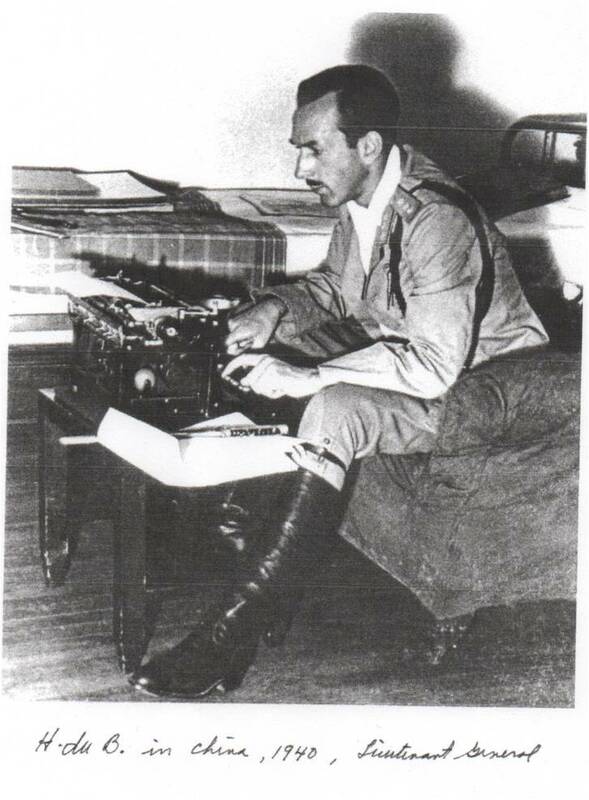 One source was the newsletter of Hilaire du Berrier, who had served in the OSS during World War II. After the war, the OSS, which changed its name to the CIA, “downsized,” a euphemism for eliminating the genuine anti-Communists within its ranks. One was du Berrier. 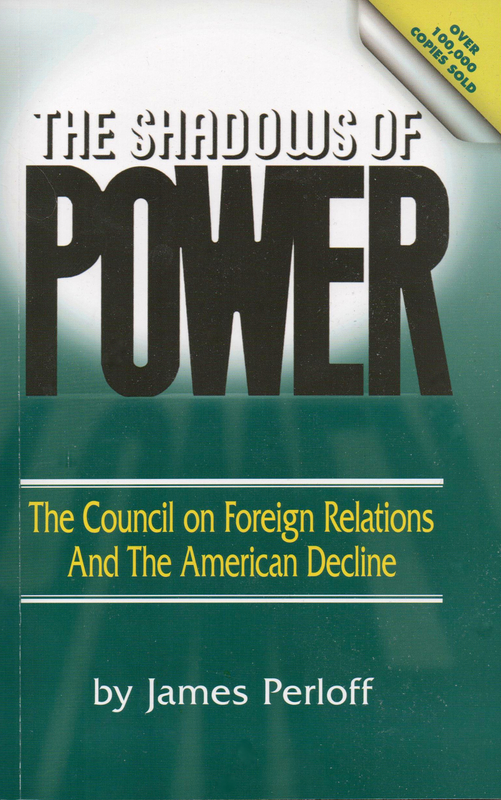 But he maintained numerous international contacts and ran his intelligence newsletter out of Monaco from 1958 to 2001; his very last report was on the just-breaking story of 9-11 at age 96. I had the pleasure of meeting du Berrier during one of his visits to Boston, and have read all of his newsletters, which are an information trove. His September 1984 newsletter extensively reported on the “Soviet agent concealed by the code name, ‘Elie.’ ‘Elie’s name is known and bears the weight in Britain that Nelson Rockefeller’s did in America.” Du Berrier was of course referring to banker Victor Rothschild, exposed 11 years later as a Soviet agent in Roland Perry’s The Fifth Man. Du Berrier also told the apparently true story of the Hindenburg – a report we now retrieve from his newsletter files and that you won’t find elsewhere. According to du Berrier, the man behind the disaster was the mysterious Moe Berg: Princeton graduate, major league baseball player, master of languages, Zionist, and like du Berrier, OSS agent. Several biographies of Berg have been published, but none have discussed his connection to the Hindenburg. A young New York Irishman named Tim McAuliffe had two fixed positions in his life: love of sports and faith in the Catholic church. He wanted a job where he could meet famous baseball players, fighters and other sports idols. He pestered the Spalding sporting goods store until in 1934 a personnel manager took him on for a period of training in salesmanship and on February 10, 1935, sent him to their Boston store. Becoming a friend of players with the Boston Red Sox and supplying equipment to the universities, colleges and high schools around Boston was an answer to his prayers … Bill Bingham, the athletic director at Harvard, turned to Tim when he wanted someone to tell his troubles to and Adam Walsh, the Bowdoin College coach, would not buy the new “Tu-way stretch” football pants unless Tim did the fitting. McAuliffe became the friend, adviser, and uncle to most of the athletes in the Boston area. The Red Sox made his apartment their hang-out and Jimmy Foxx fried steaks for them when they were not on tour. 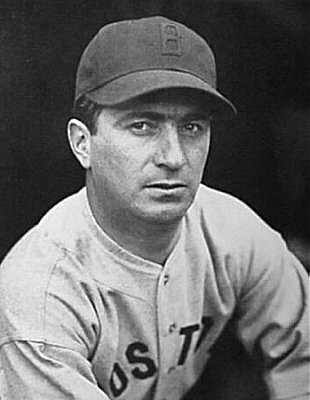 Moe Berg, the catcher, would be there, though some players regarded him as a loudmouthed braggart and did not like him. Tim thought he was a stupid know-it-all, but Tim’s job was to sell sporting goods and he let Berg stay in his apartment during the team’s off-season. Years later a book was written about Moe Berg and a film was made on him. Herb Morrison of the National Broadcasting Company used him for a program. Whether in Boston or on tour, Berg would walk around town with Tim and on May 1, 1937, there was a conversation that troubled Tim for the rest of his life. 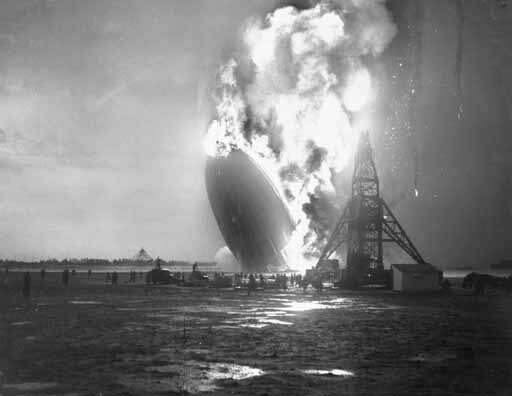 Less than a week later the Hindenburg, the pride of Germany’s III Reich, burst into flames on May 6, 1937, as she was preparing to land at Lakehurst after her 63rd crossing of the Atlantic. Charles Dolfuss, the authority on lighter-than-air craft and Captain Pruss, the Hindenburg’s commander, insisted the fire was caused by sabotage but an investigating committee reported that an accumulation of static electricity had ignited the inflammable hydrogen, used because America refused to sell non-inflammable helium to Hitler’s Germany. “Yes, Tim. We had to. We had to do something that would make that maniac (Hitler) attack us.” All McAuliffe could think of to say was “Moe, you didn’t kill twenty-five people just for that!” He was too upset to say more and finished the meal in silence while Berg went on talking. “I couldn’t be there myself,” he said, “I was scheduled for a game, but I did the planning and four of my men carried it out.” According to Berg, they used a rifle with a telescopic sight, though the sight was unnecessary with a target that big. When the ship came in the men were hiding in the bushes at Lakehurst and the first shot with an incendiary bullet set the after end on fire. Tim lay awake that night, looking at the ceiling and thinking about Berg’s words. He was too frightened to tell his story to the FBI. What if they charged him with being an accomplice for not going to the police when Berg told him something terrible was going to happen? 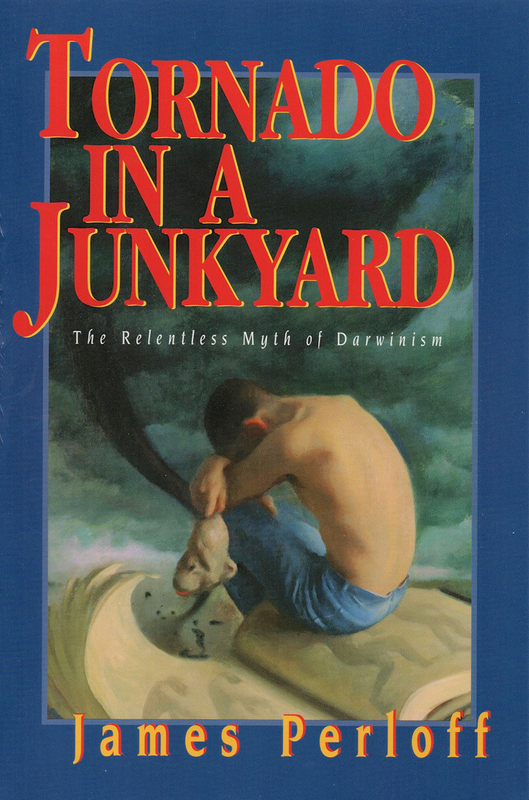 The more he thought about it, the more he realized it was not the work of a single man. There was teamwork, but McAuliffe had no way of knowing how deep it ran. It was at the height of the depression and he was afraid he might lose his job. It was some years before he started besieging editors and government officials with his story and when he did no one would listen to him. Some editors were afraid of being called anti-Semite. When he offered to testify before a government committee, Secret Service men descended on his apartment. A man named Kent Tyler had seen the shots fired but Tyler was silenced by the government. Herb Morrison, who covered the disaster for NBC, never answered his letters. Add the Hindenburg to the long list of Illuminati false flags intended to provoke war. Posted in History and tagged Hilaire du Berrier, Hindenburg, Moe Berg on February 22, 2014 by James Perloff.